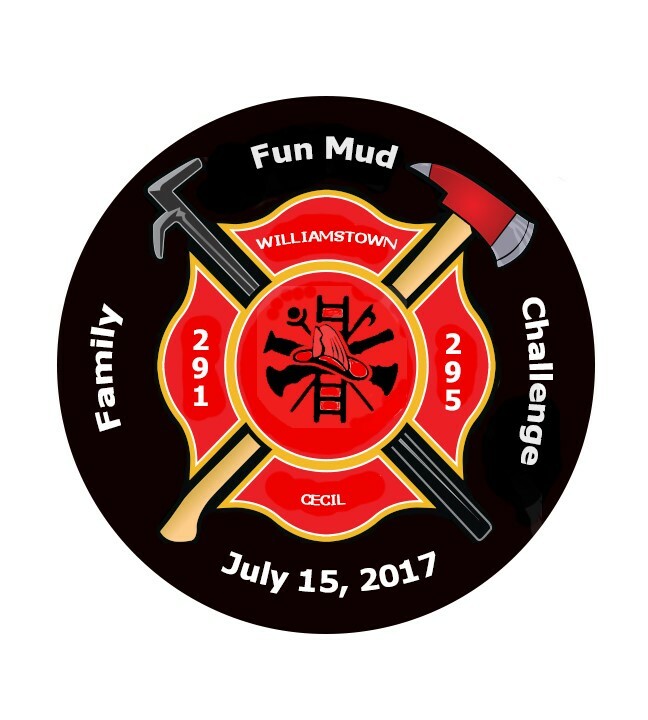 5k obstacle mud run challenge. 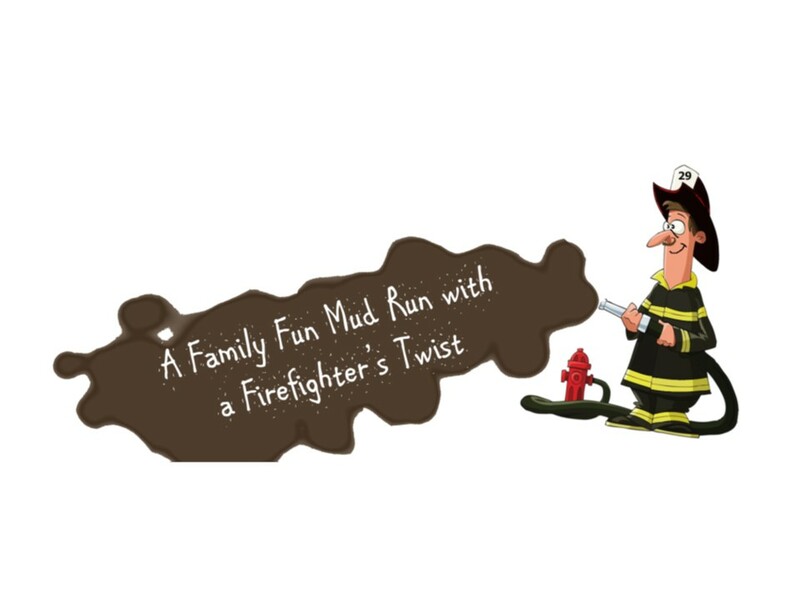 Created by firefighter, FOR EVERYONE/ANYONE this coarse will test your mettle while having fun. Through a twisting path in the woods of Olympic Fields (AKA Wagner Field) with firefighting inspired obstacles around every turn. Gather your FRIENDS brothers,sisters and show what your made of. Individuals Fun Starts @9am with first 11 participates then 11 more every 10 minutes after that waves will be set day od.